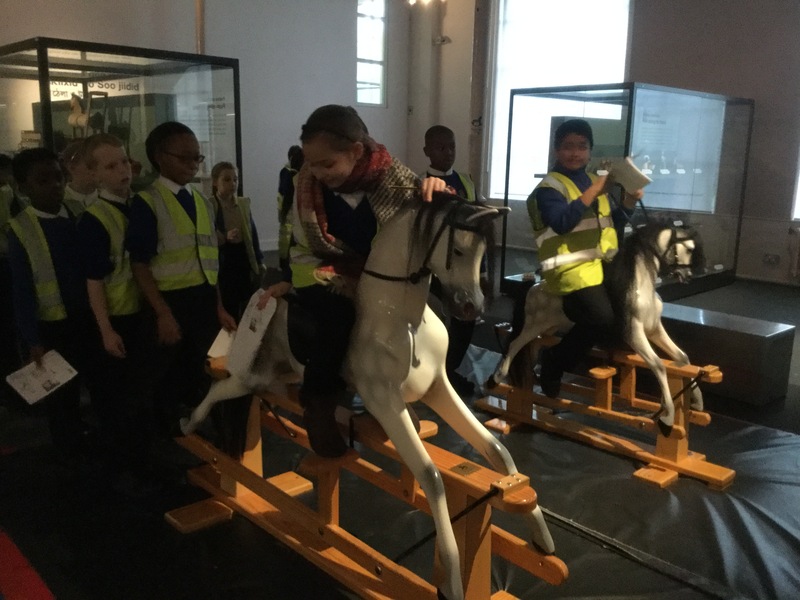 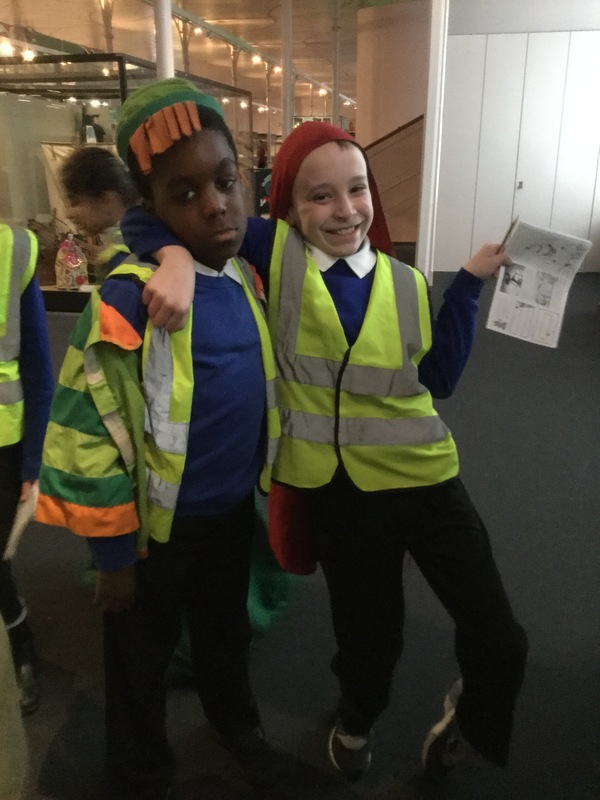 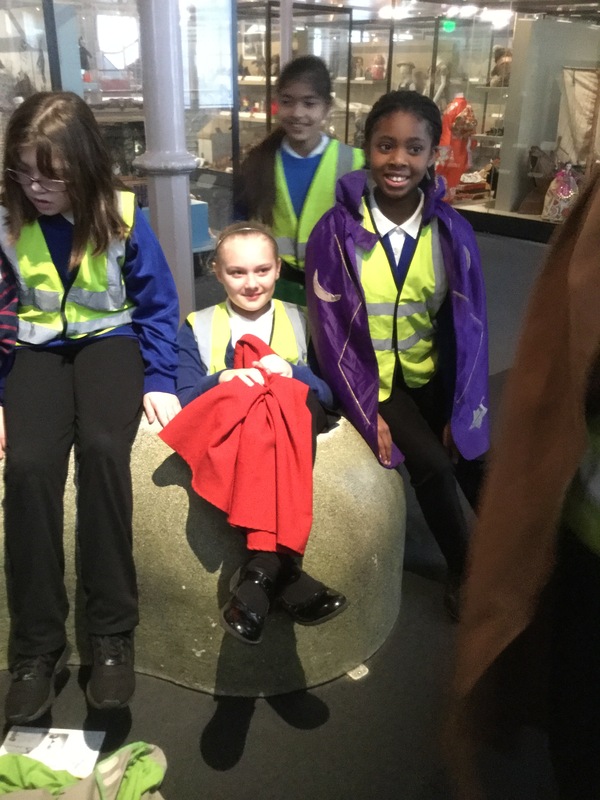 Hawthorn and Hazel had a very enjoyable day at the Museum of Childhood. 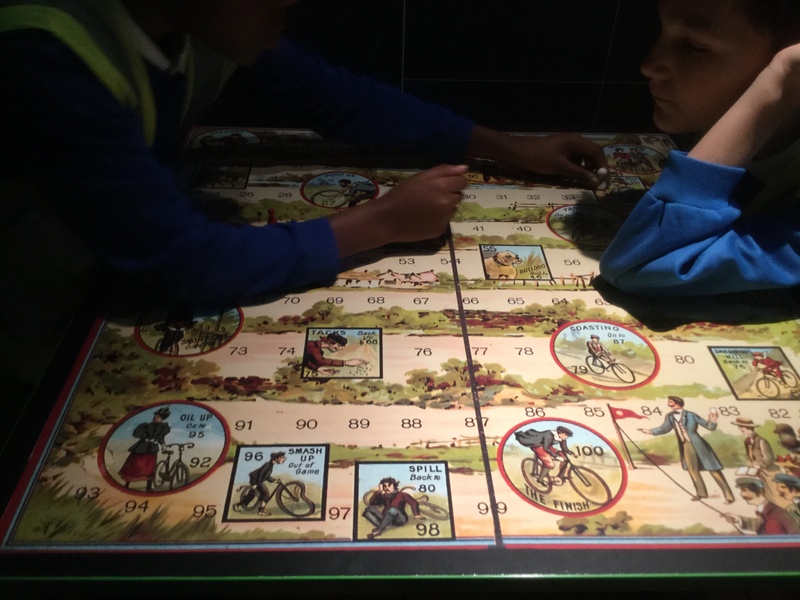 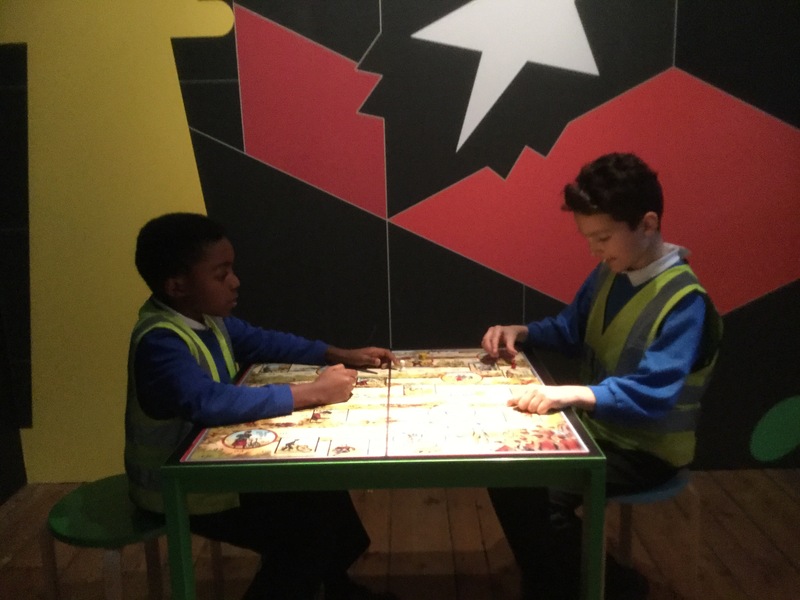 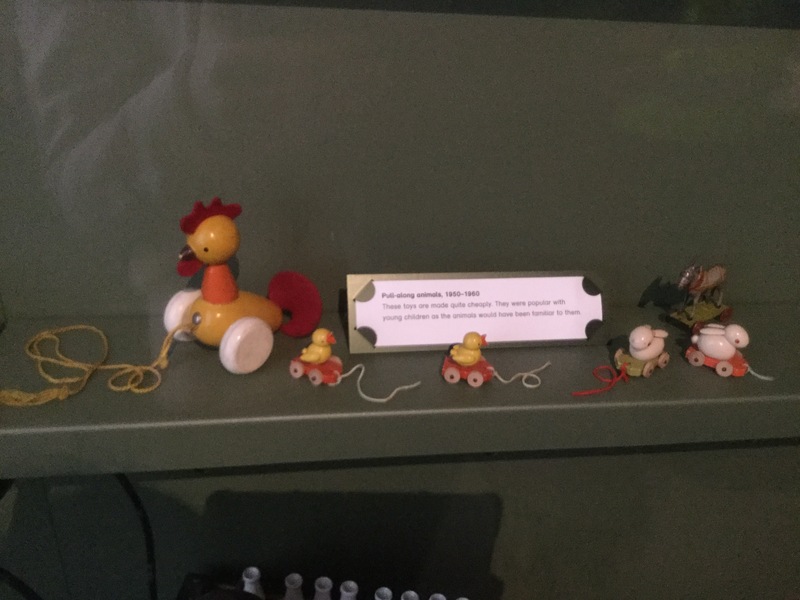 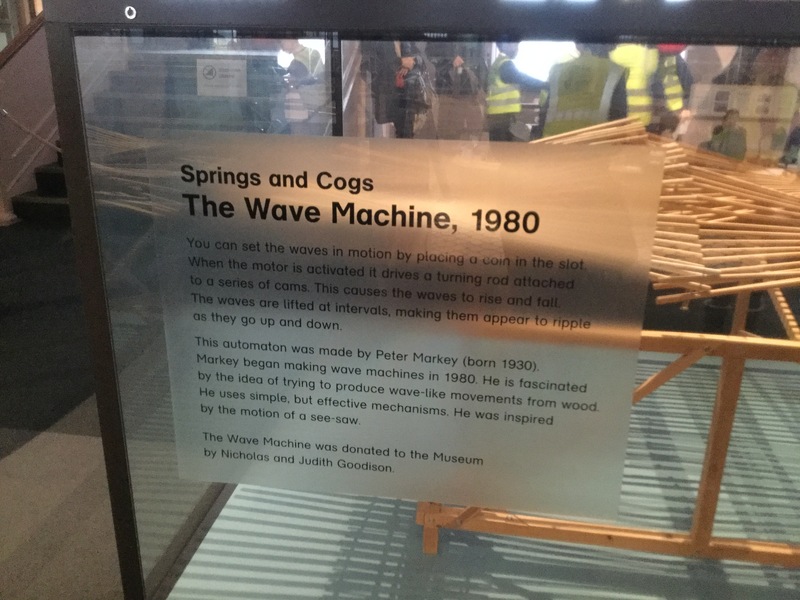 We attended a workshop on the mechanics of moving toys and spent a lot of time exploring the exhibition on the history of board games. 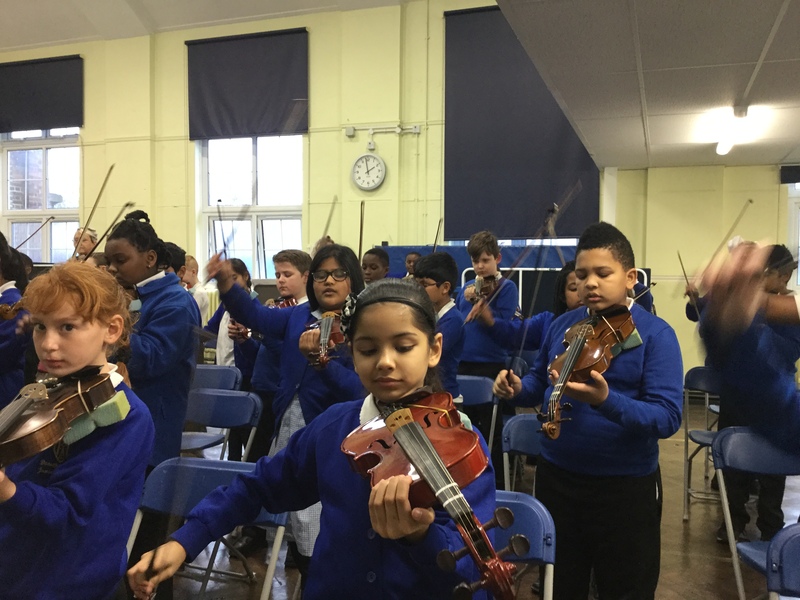 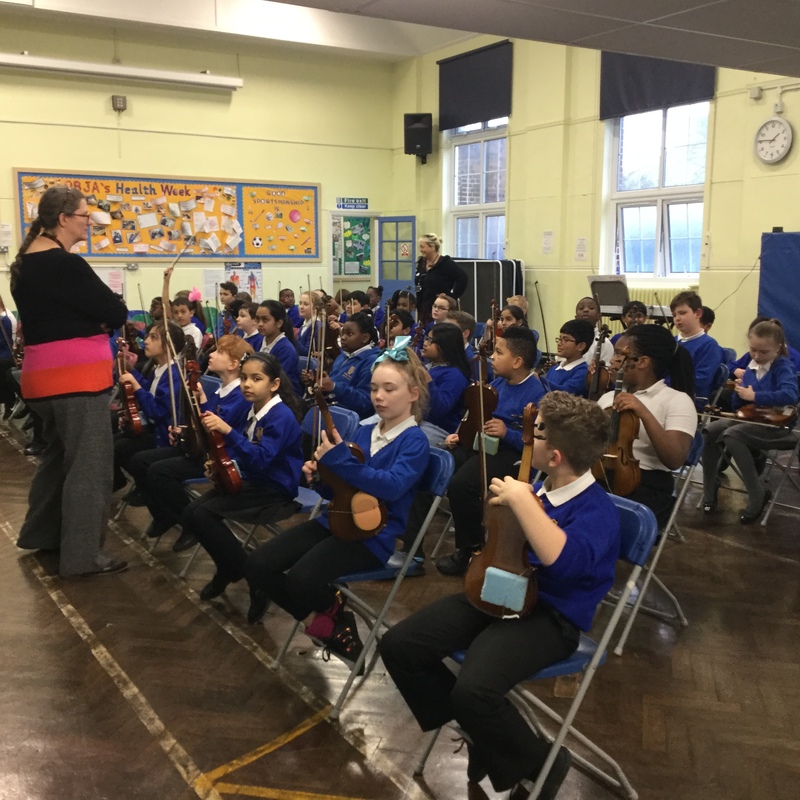 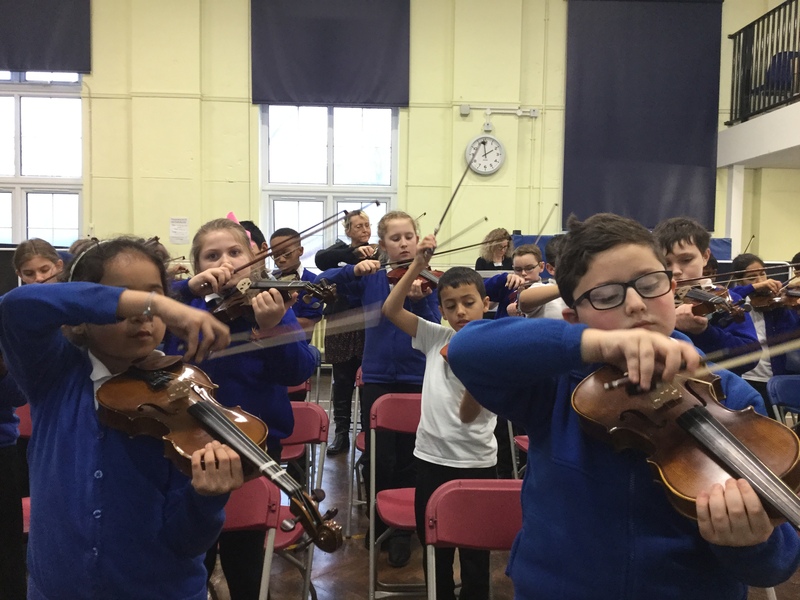 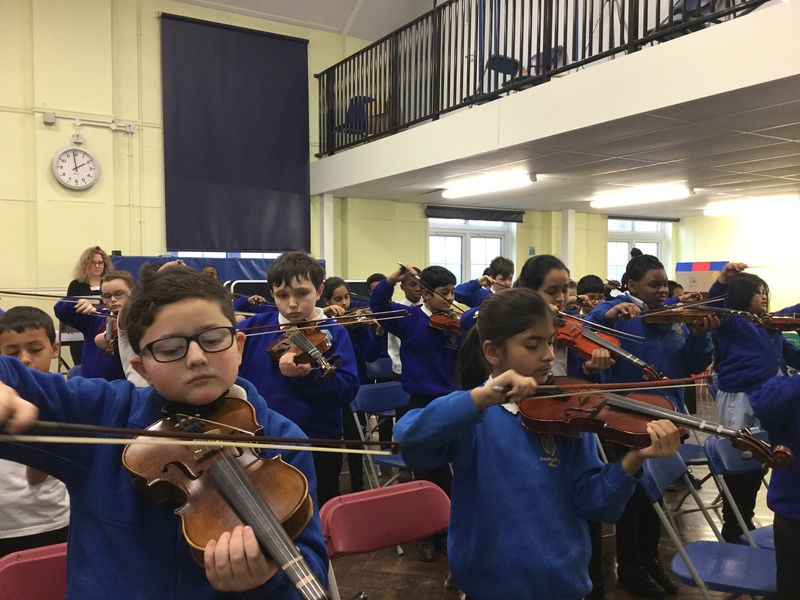 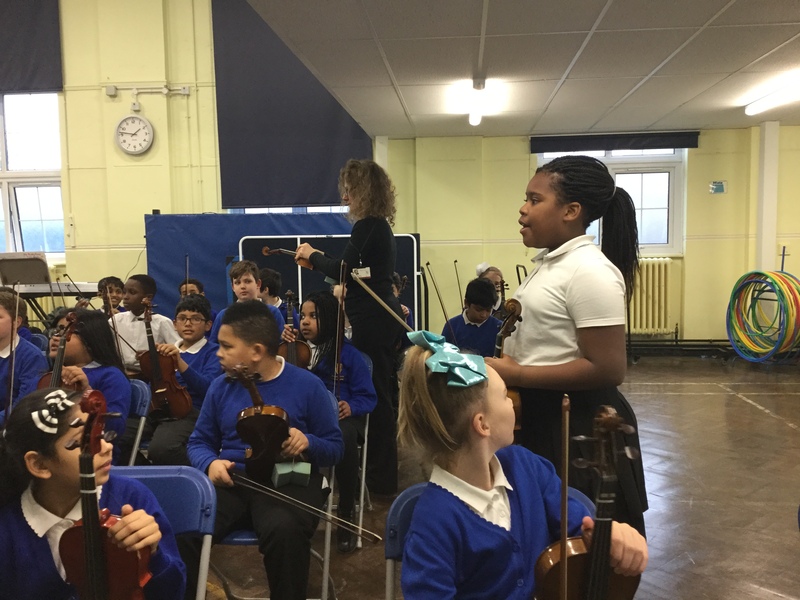 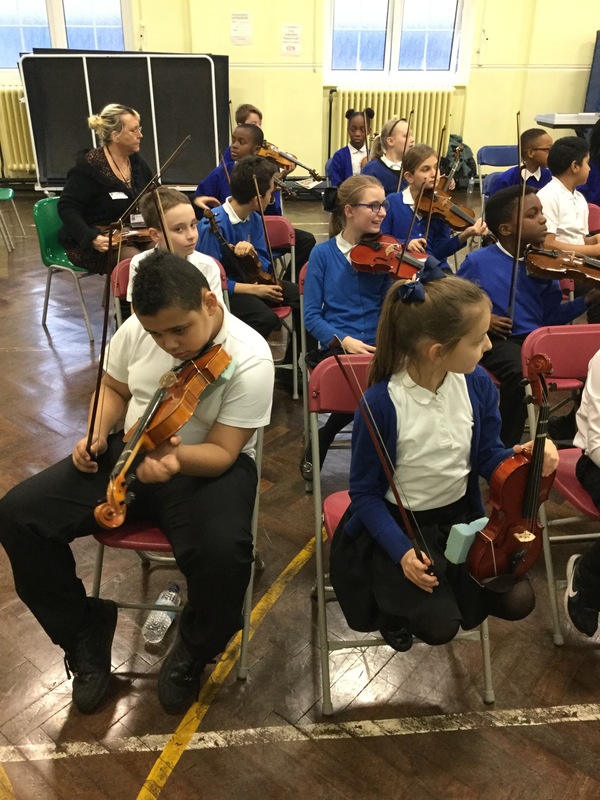 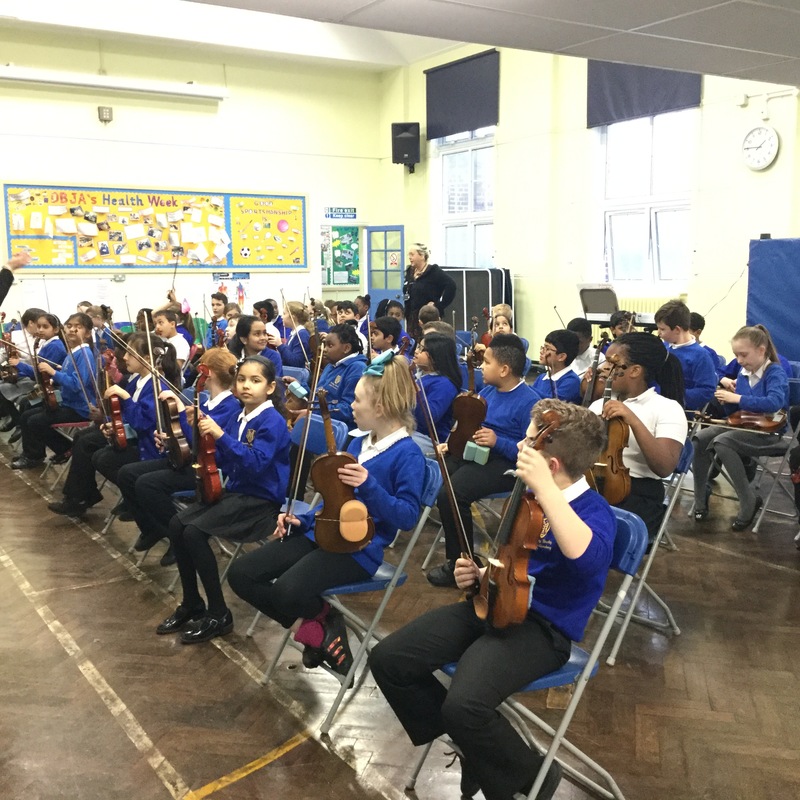 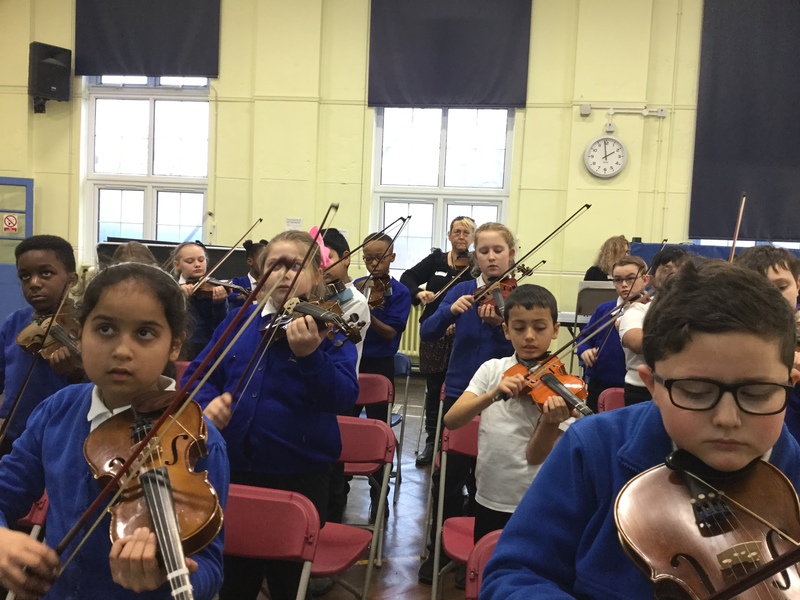 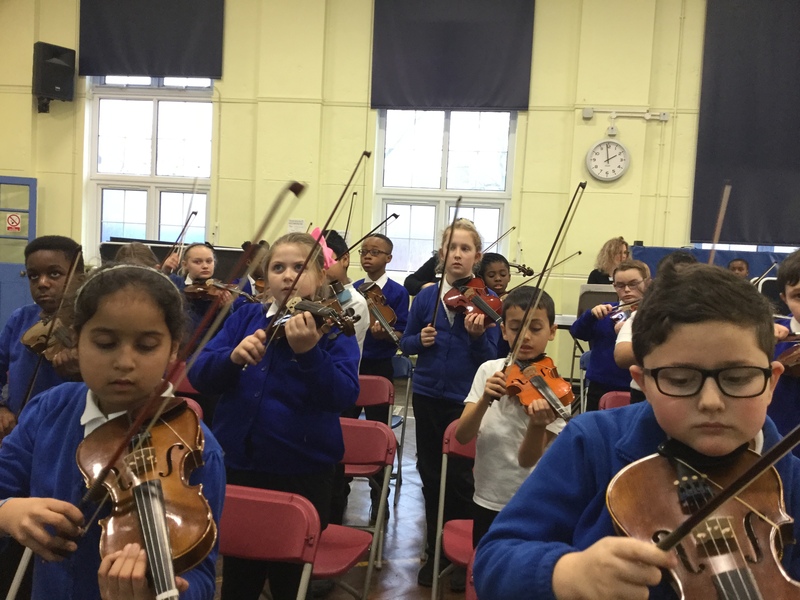 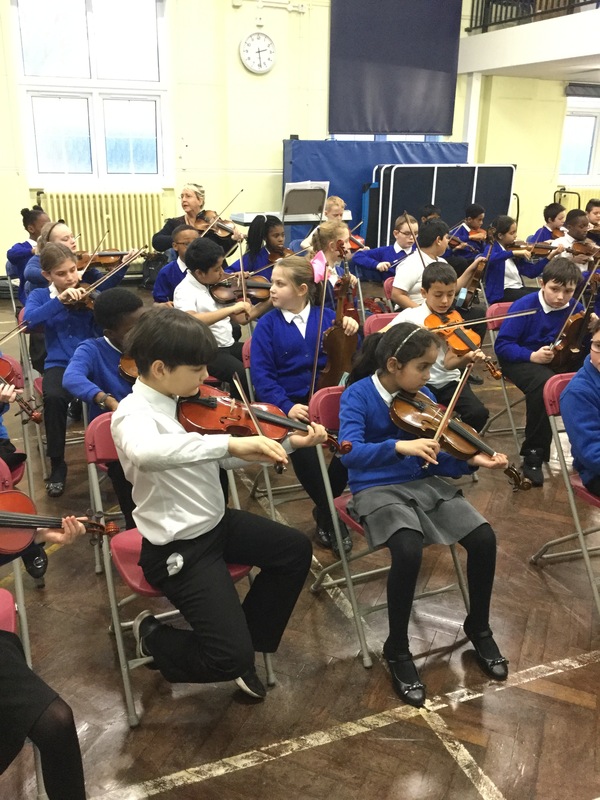 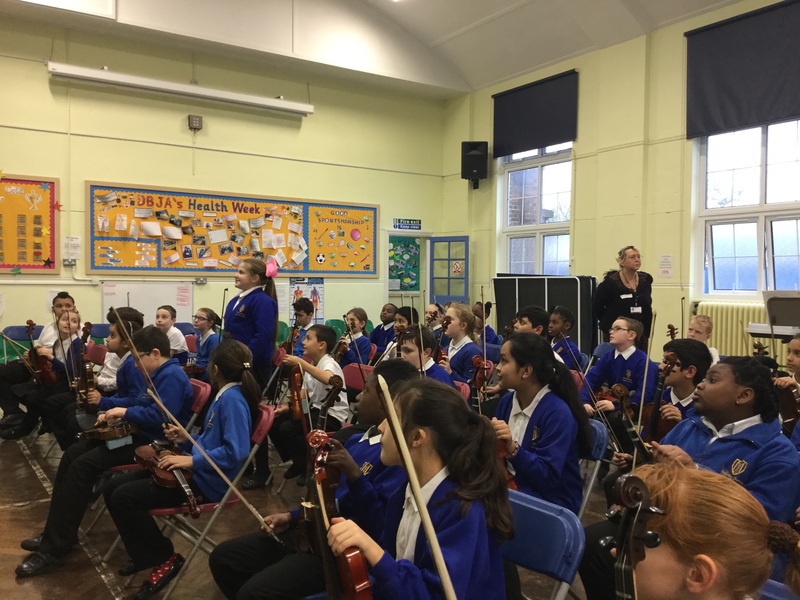 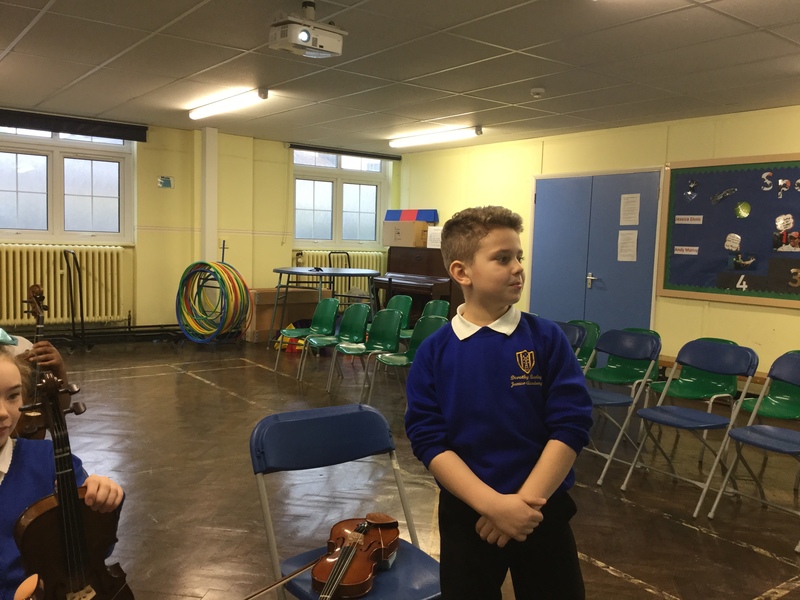 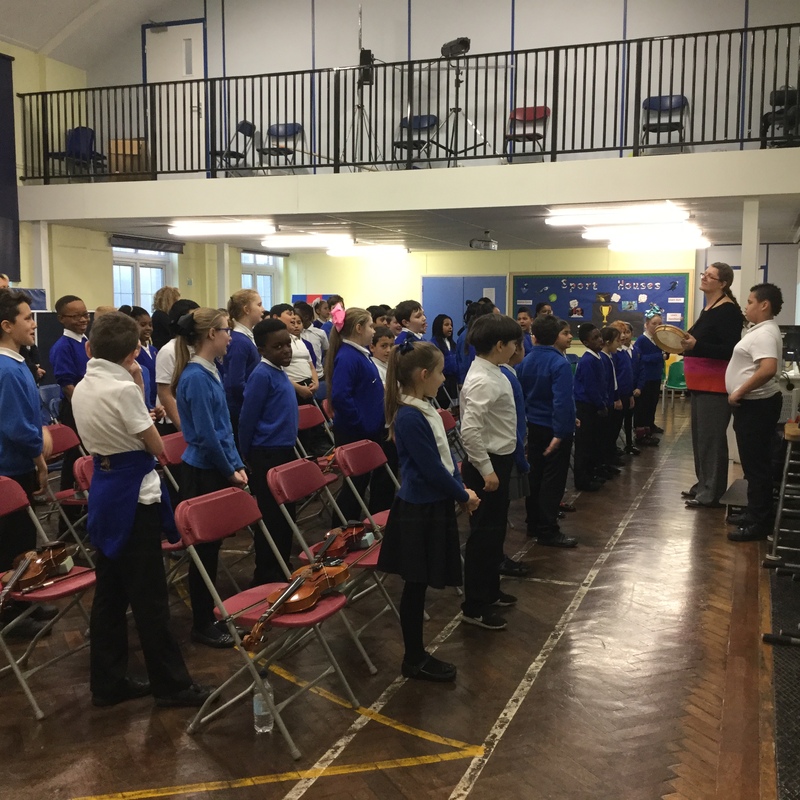 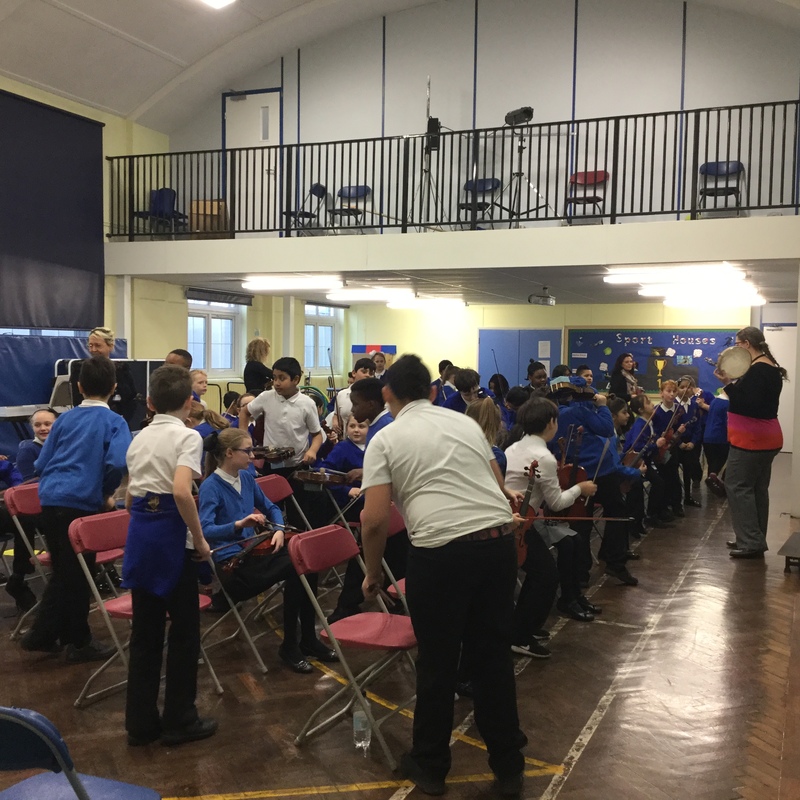 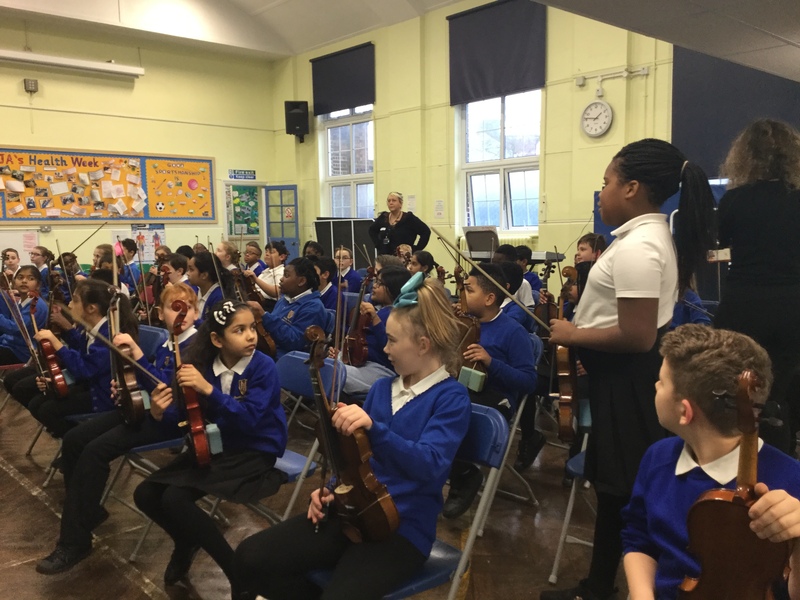 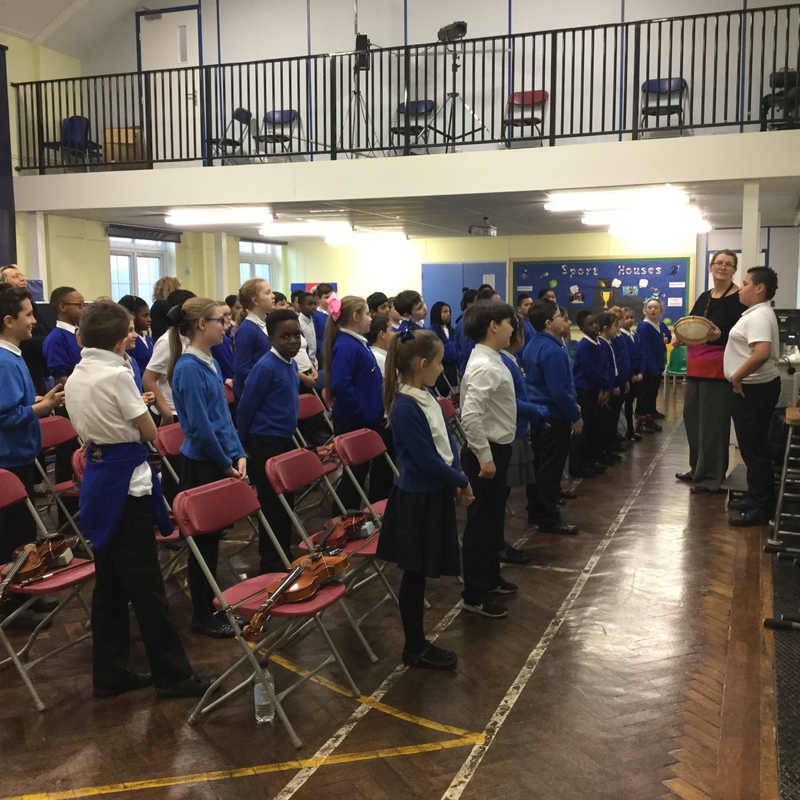 A few photographs from our violin concert on Tuesday afternoon. 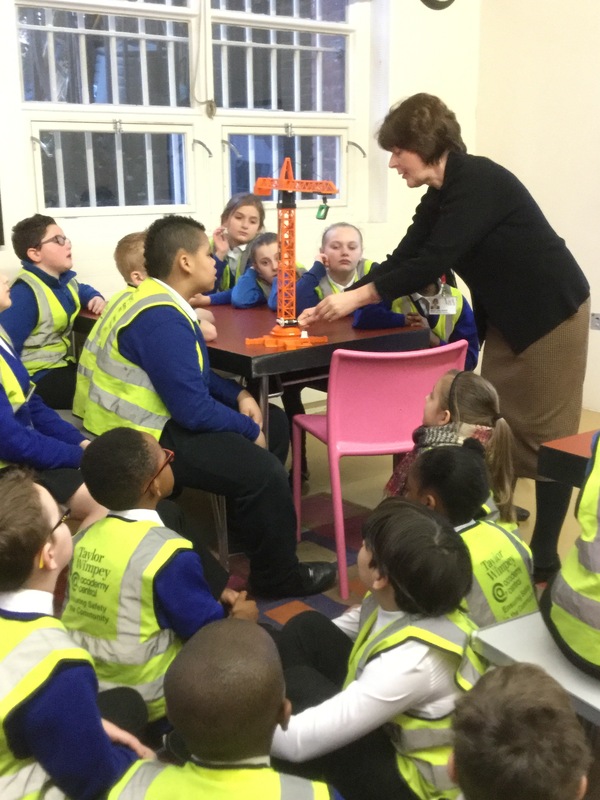 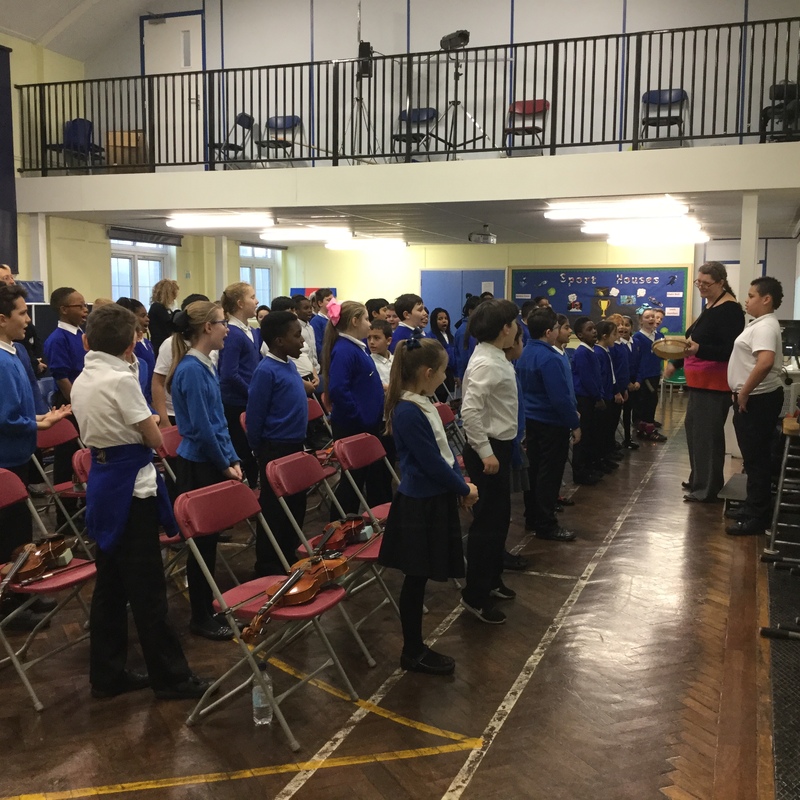 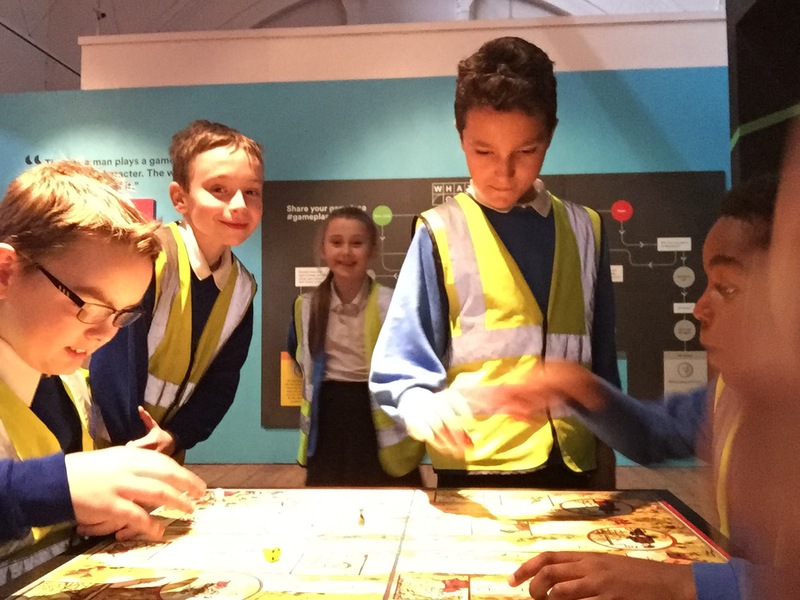 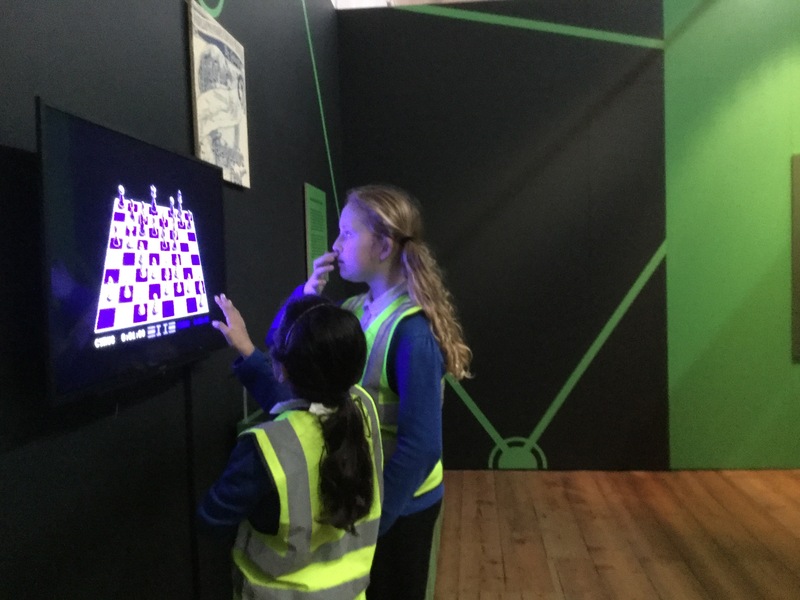 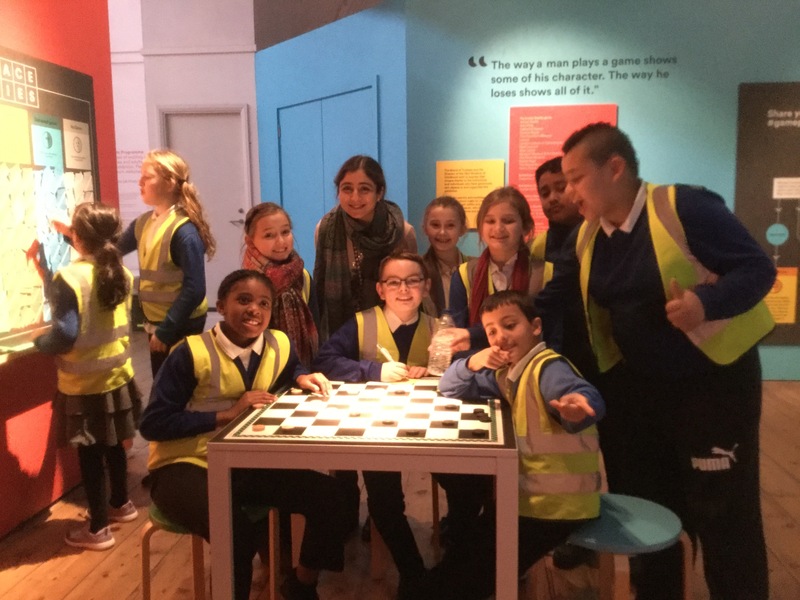 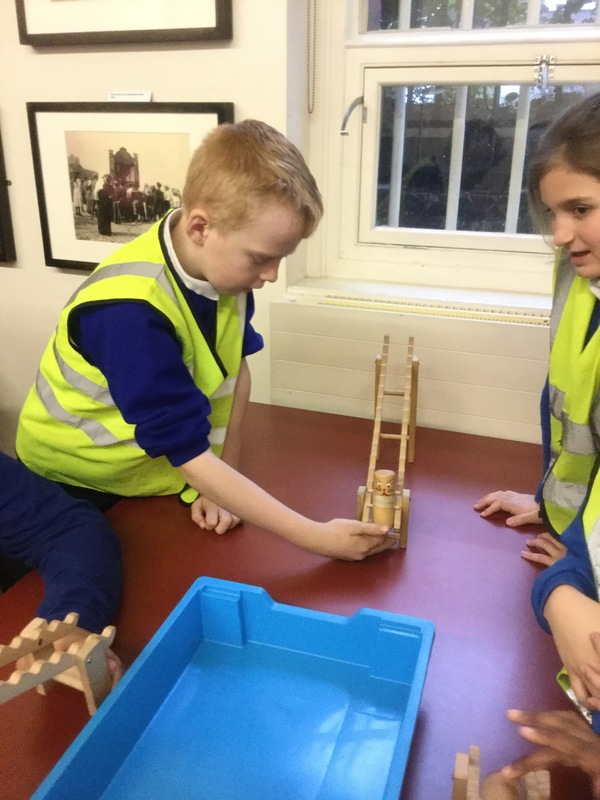 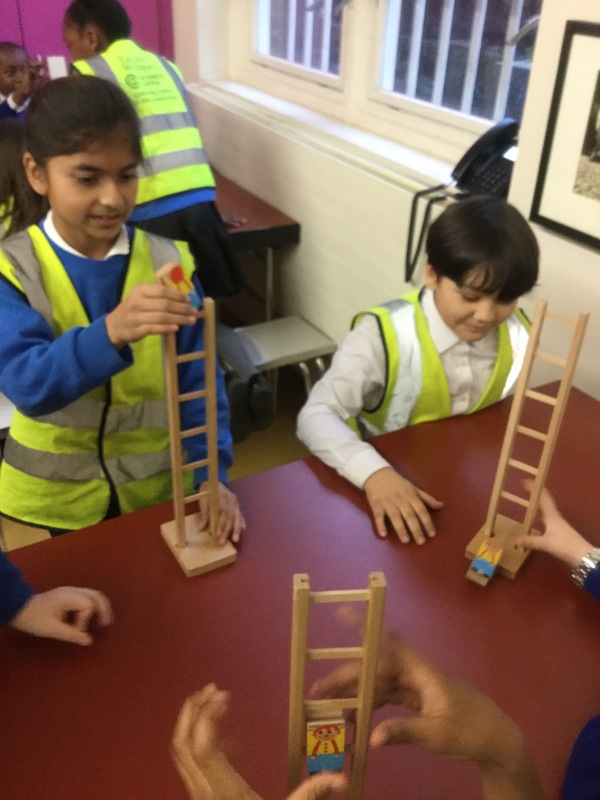 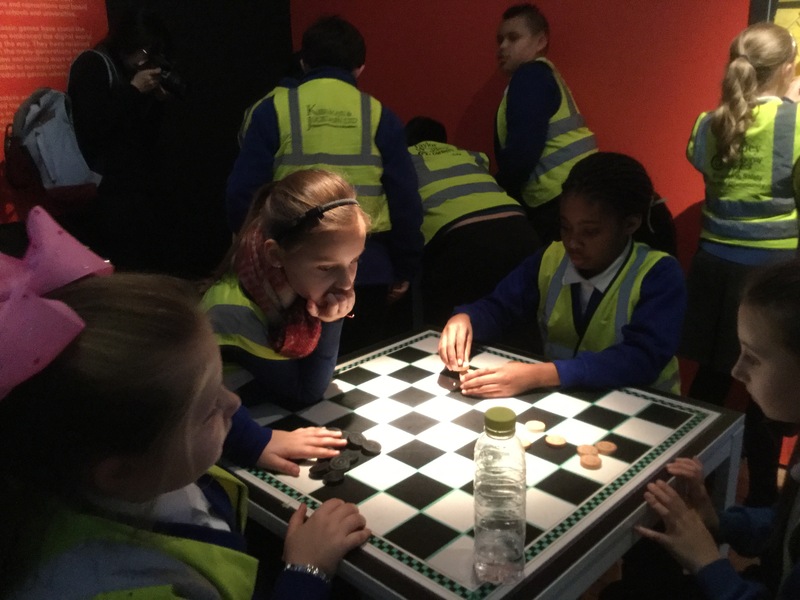 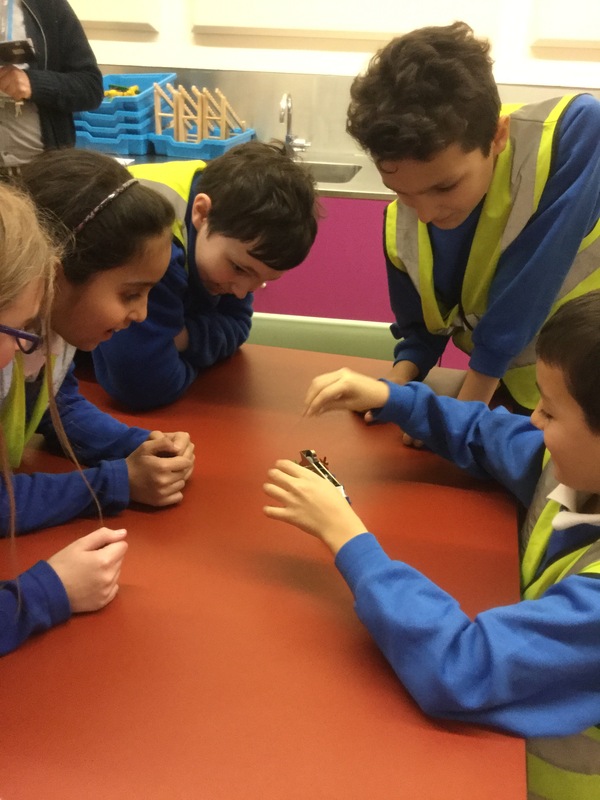 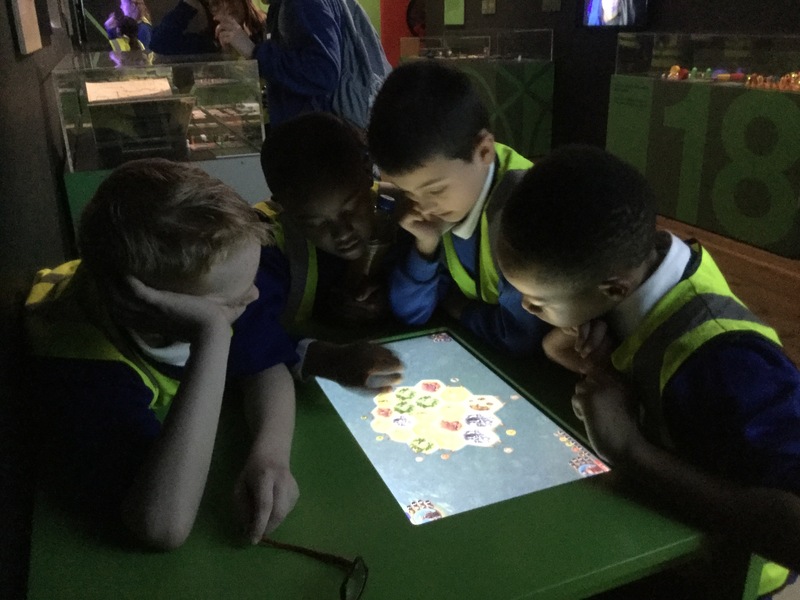 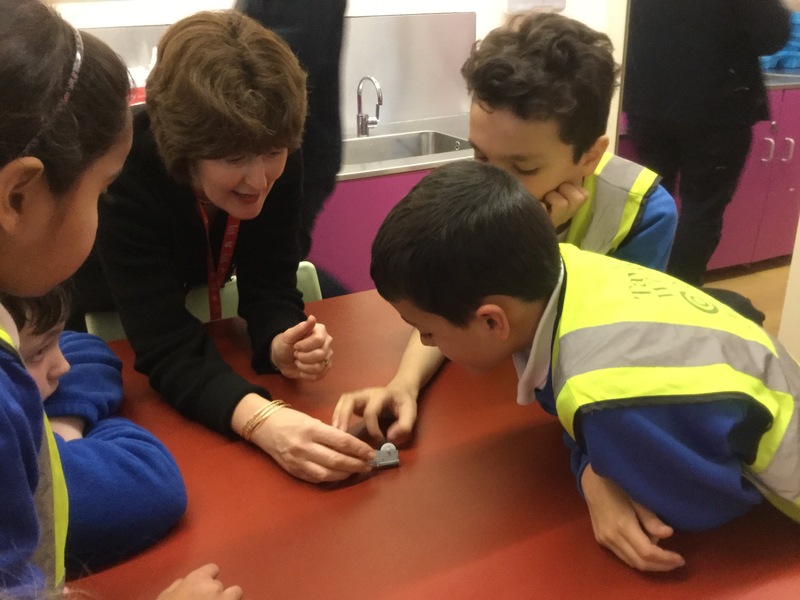 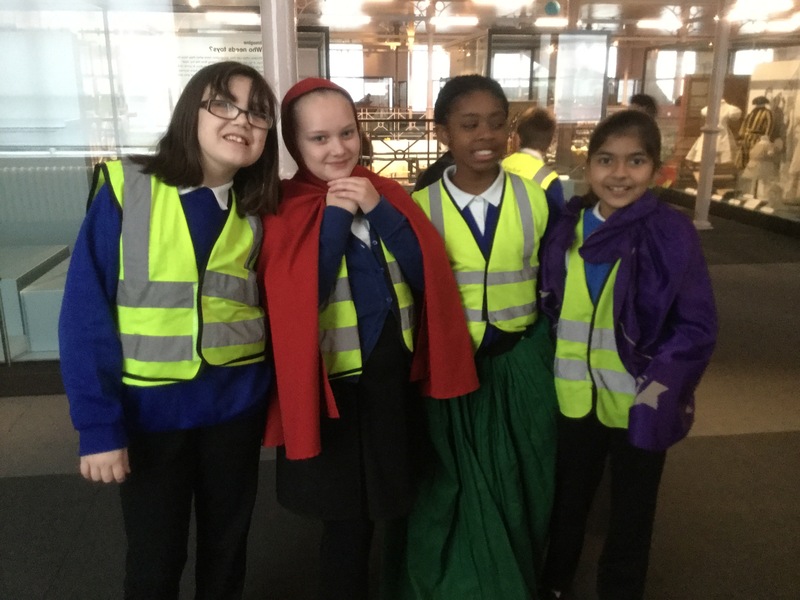 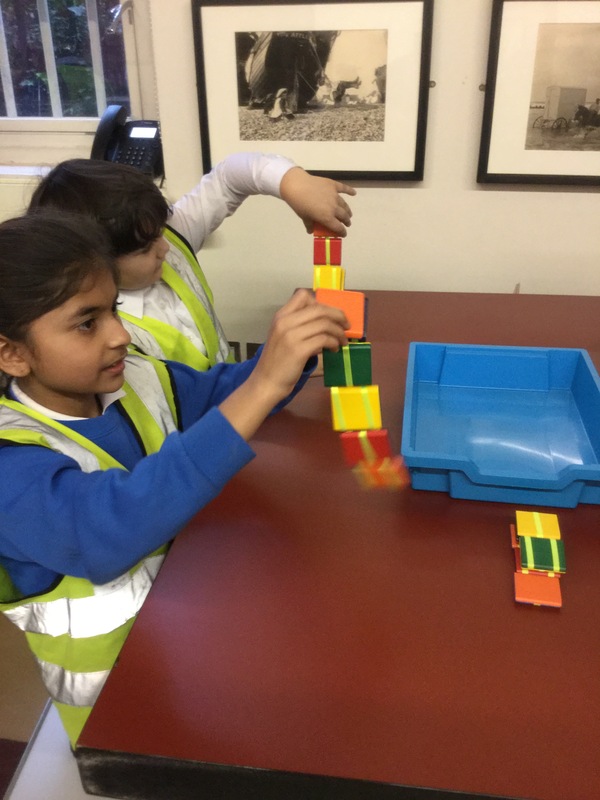 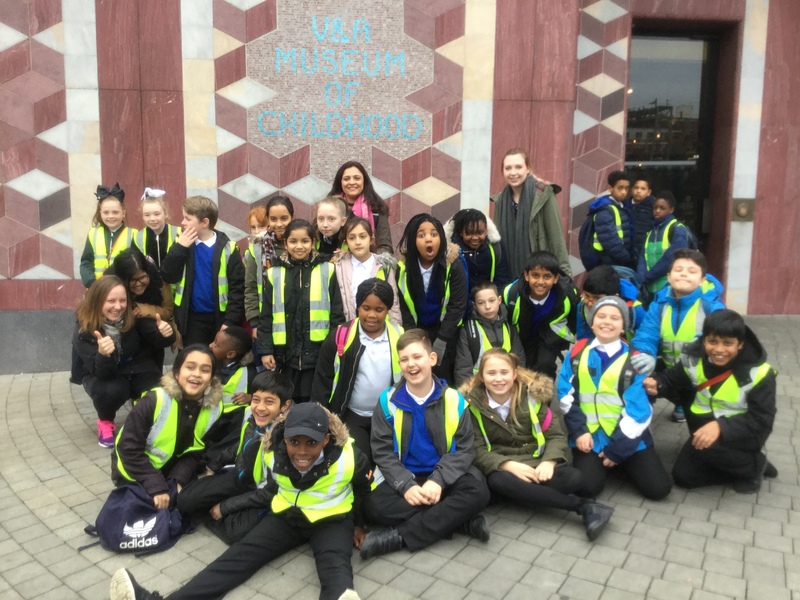 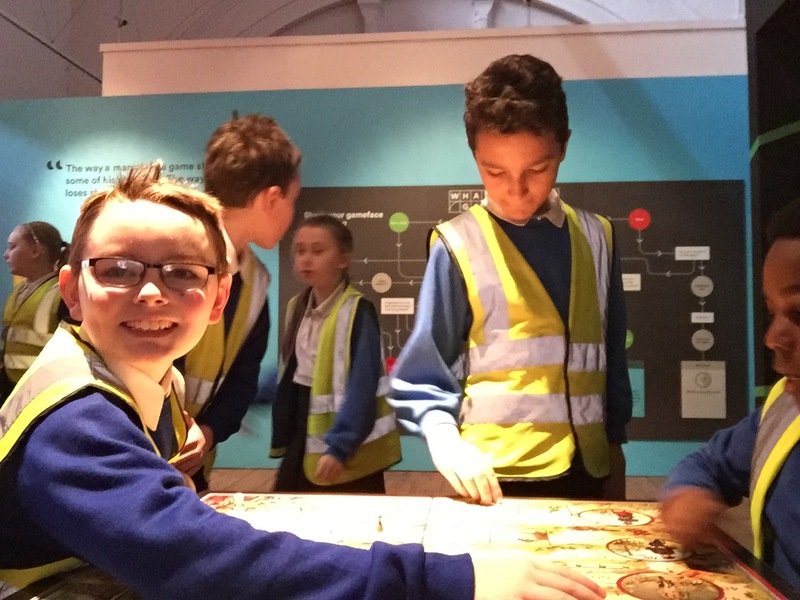 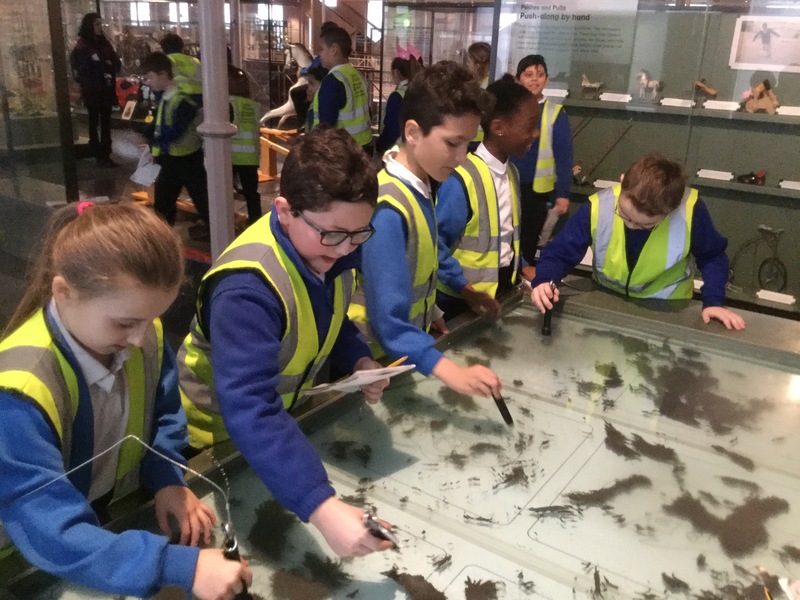 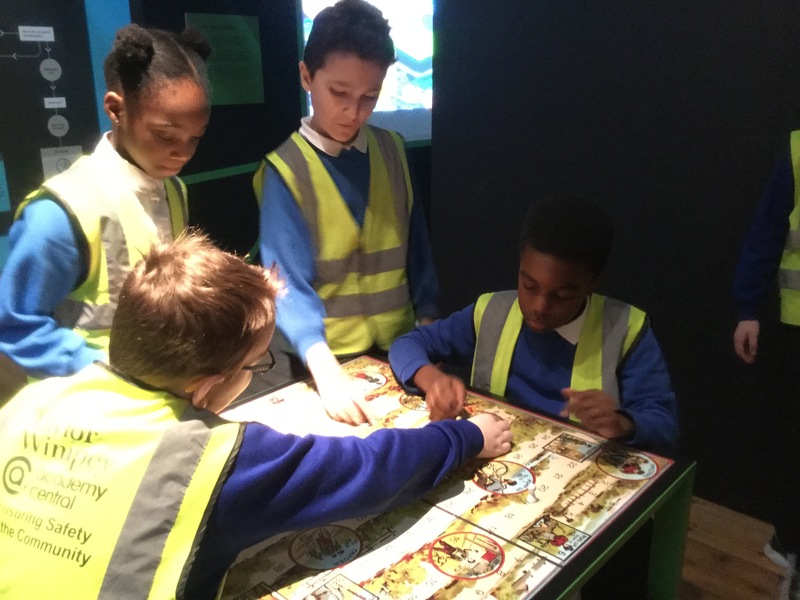 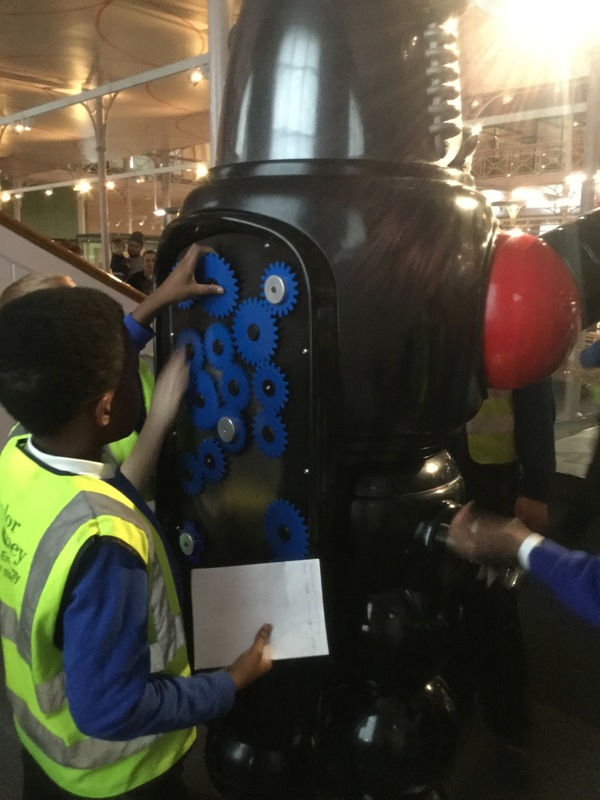 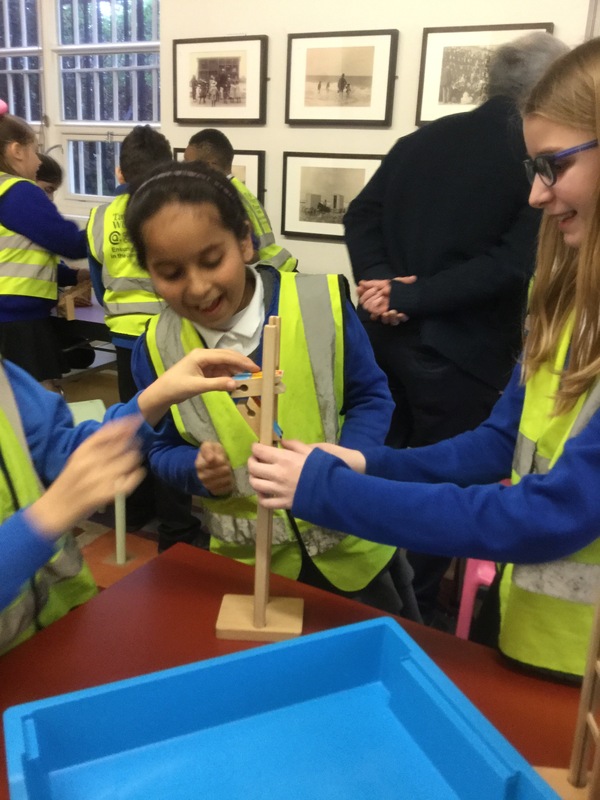 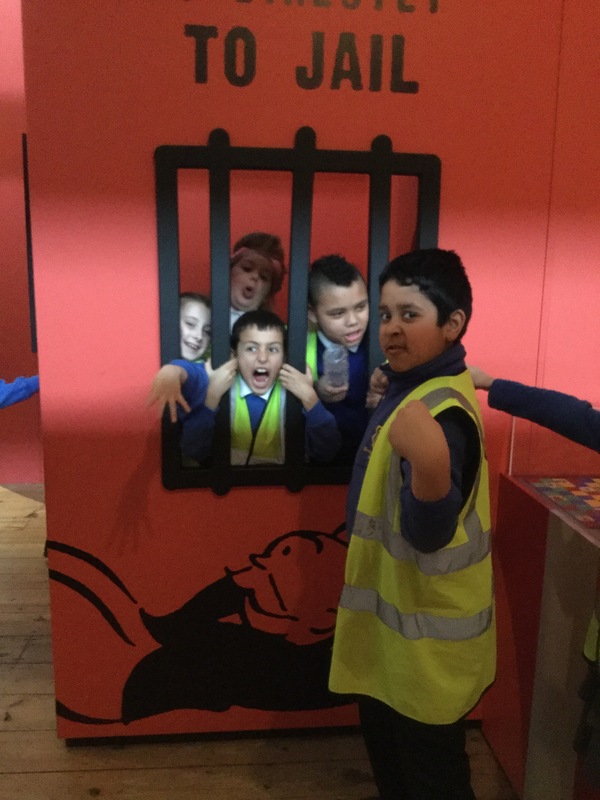 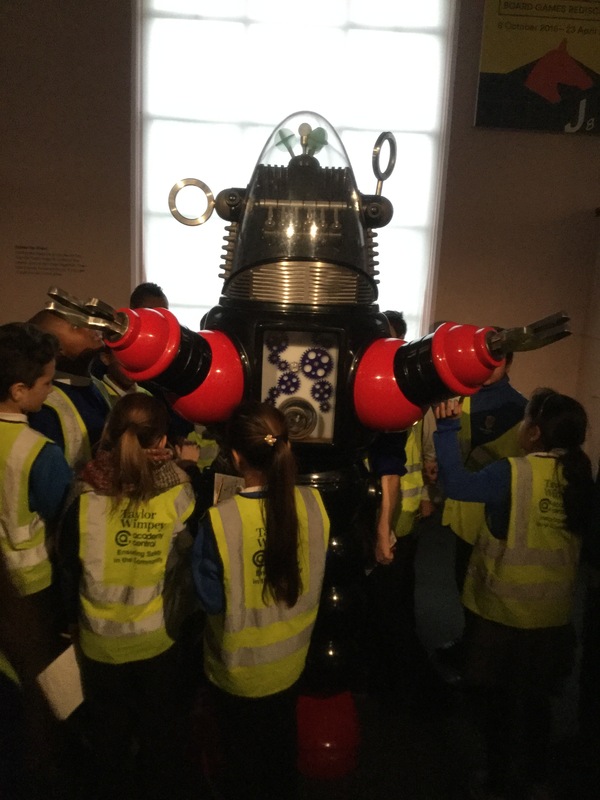 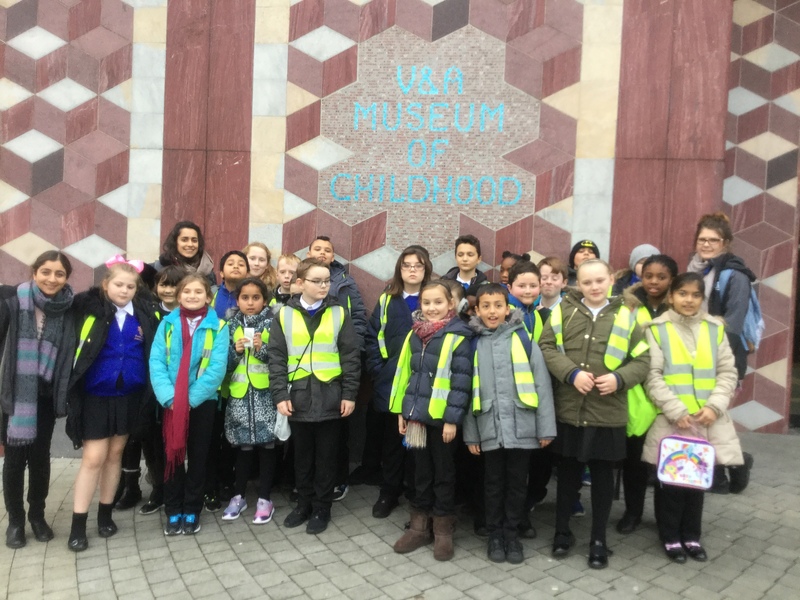 What did year 5 get up to this week? 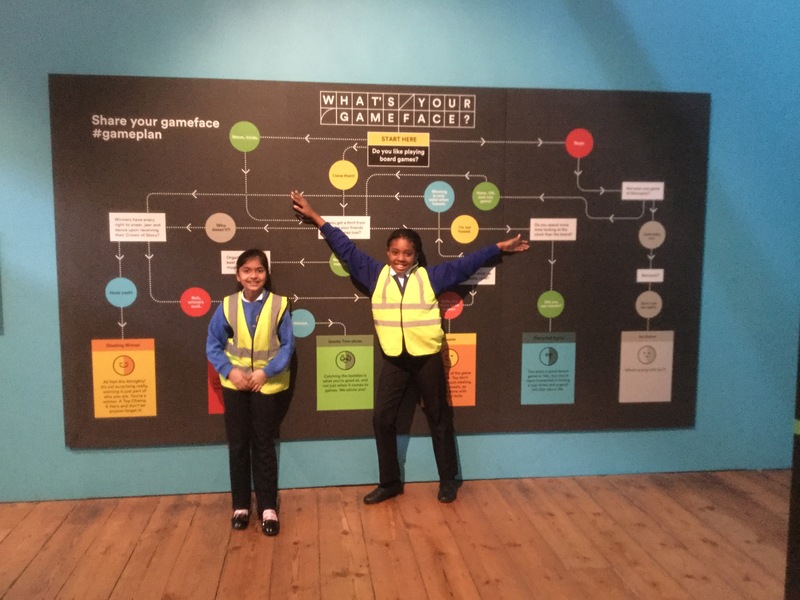 We researched our dream jobs and found out key information. 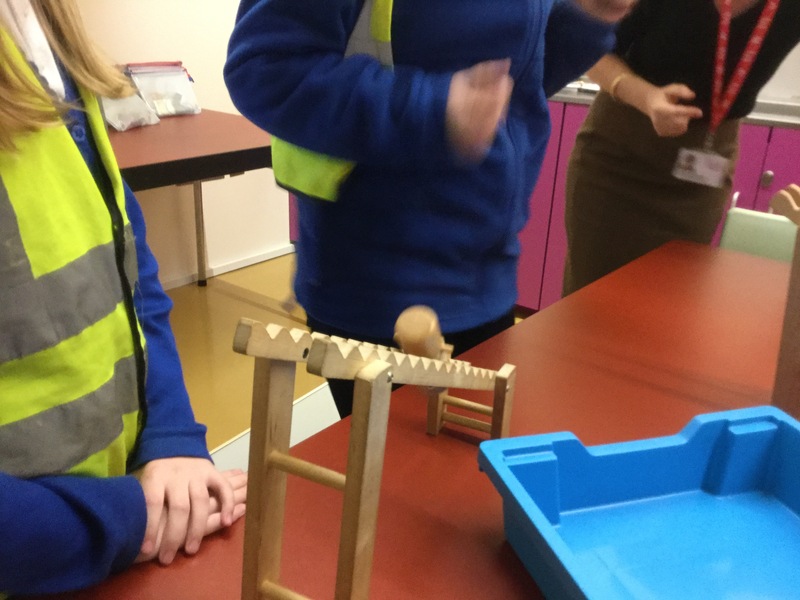 We role played job interviews. 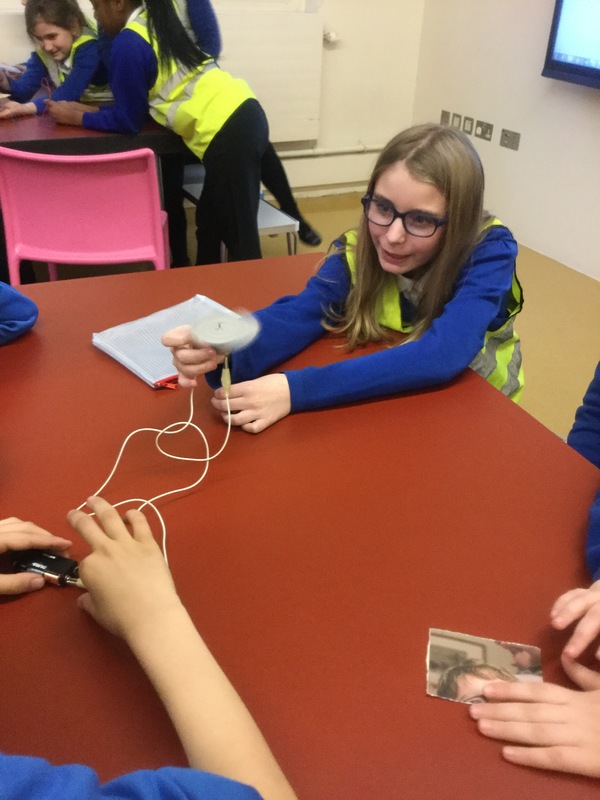 We experienced budgeting and made choices about what was more important to keep in our opinion. 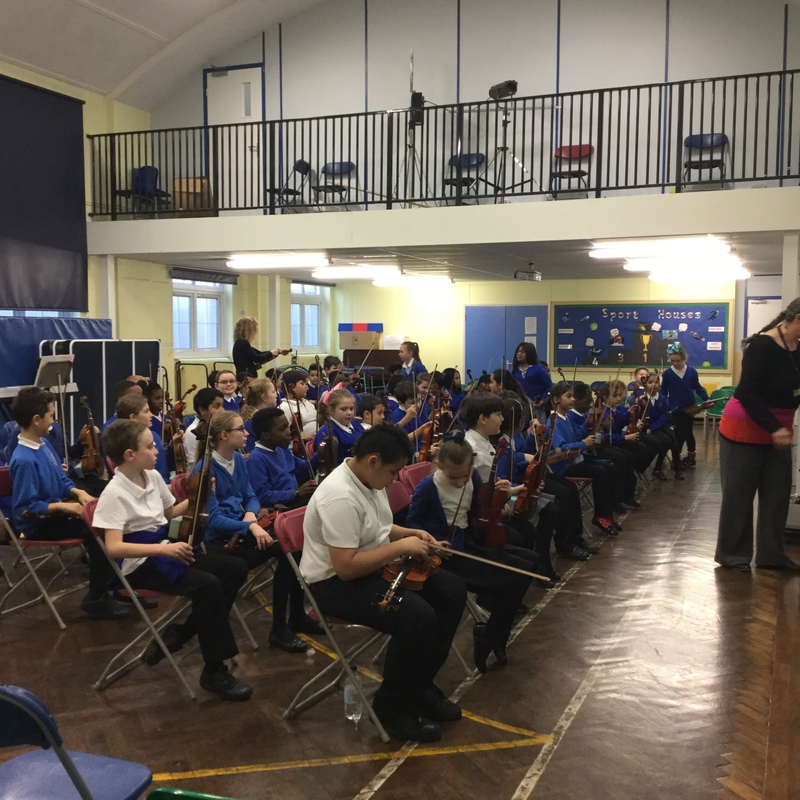 If you couldn’t attend our violin concert, here is a sneak peak at their performance.